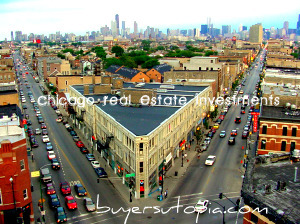 The Buyers Utopia Networks investors are actively looking for Single Tenant Triple Net Lease fast food restaurant locations. 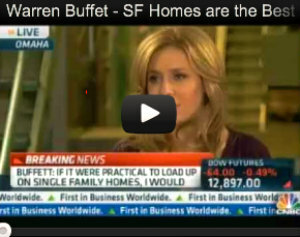 Our current investment needs are for properties priced in the $1 Million to $2 Million dollar ranges. The locations can be either franchisee or corporate stores. 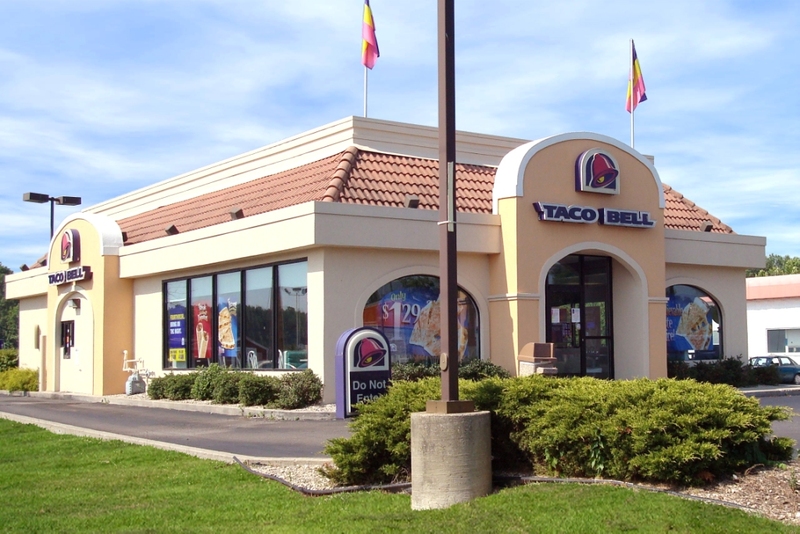 Locations for these Fast Food Triple Net Lease properties can be anywhere in the United States. Ideally we are looking for long term NNN leases. The ideal lease length should have at least a 15 year term remaining on the lease. The target acquisition is a minimun of a 7% cap rate and rent to sales ratio should be under 10%. Smaller franchisees of 5 plus units may also be accepted in exchange for high volume locations. If you are a triple net lease fast food lease holder and are considering selling your property please contact us. Please not we are currently only considering single tenant fast food triple net lease investments that meet the above minimum criteria.